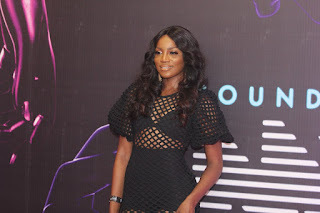 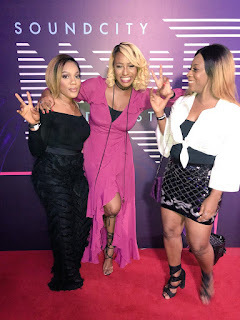 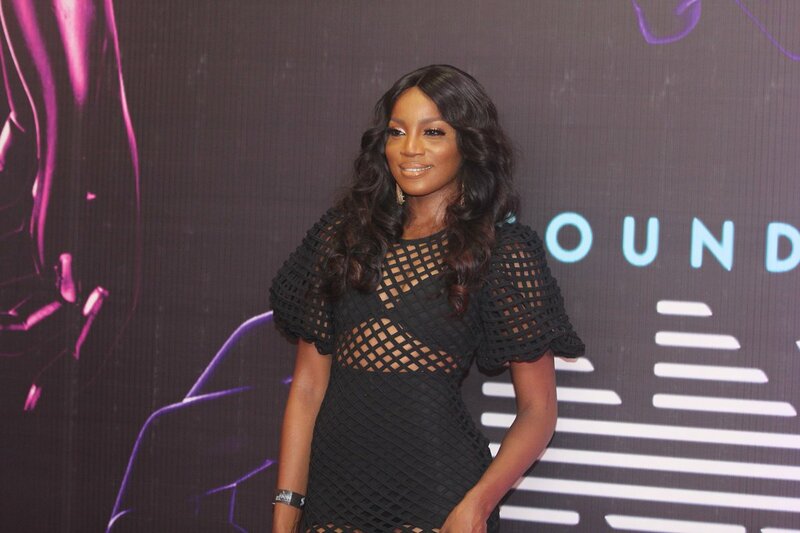 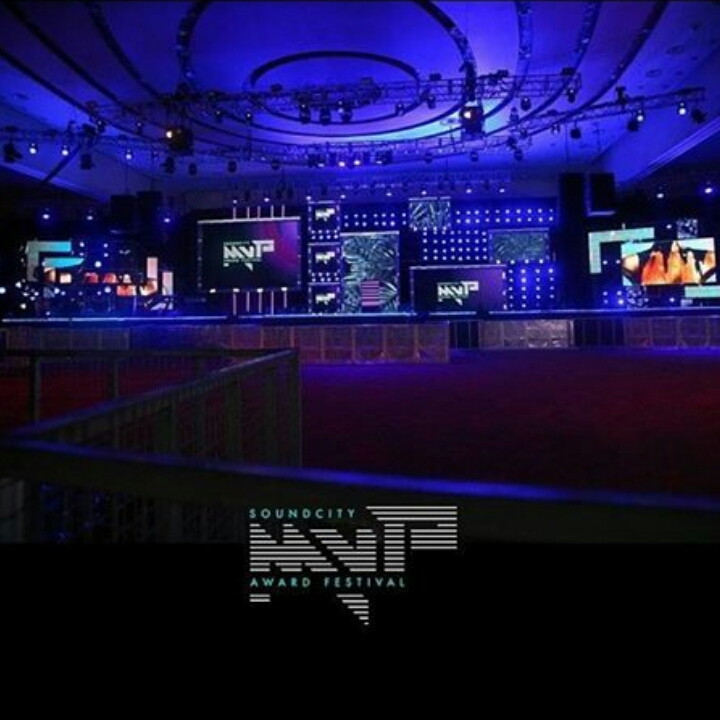 Here are first photos from the Sound City MVP Awards 2017 which held on the 12th January 2018 at the Eko Convention Center, Victoria Island Lagos. 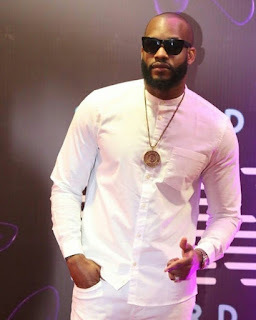 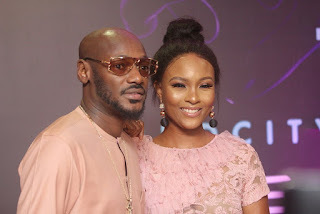 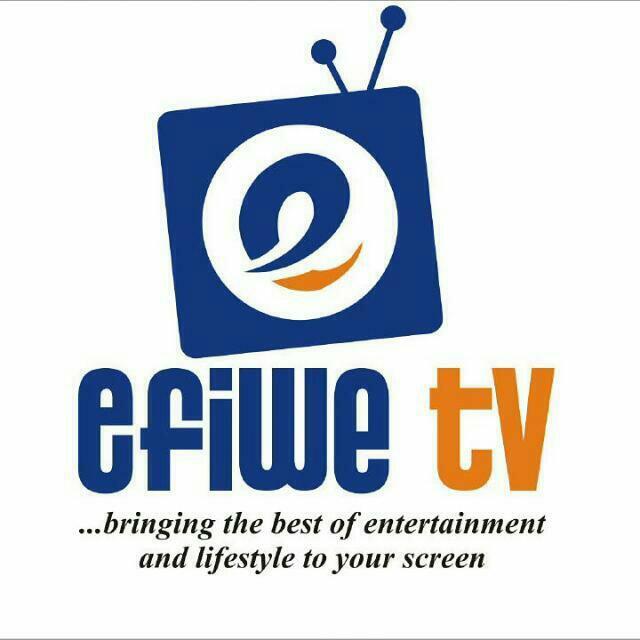 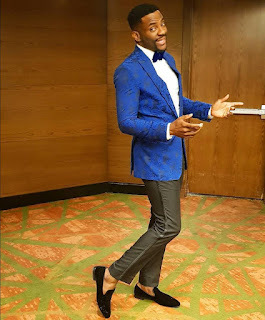 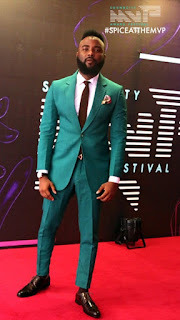 This year's award event themed 'Greatness Unleashed' was hosted by Ebuka Obi and witnessed by thousands of people including Top Celebrities within and outside Nigeria. 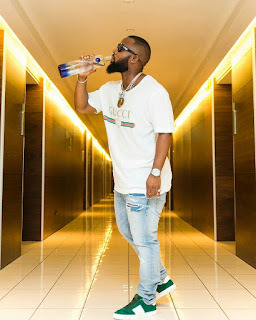 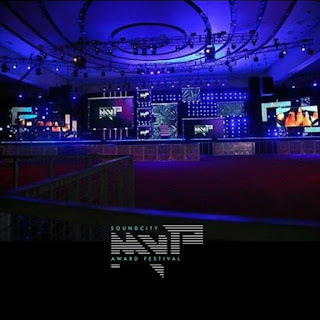 Some of the Top Celebrities whose pictures at the #SoundCityMVP went viral on all social media platforms include; Ebuka (Host), Cassper Nyovest , DMW Boss Davido, Juilet Ibrahim, DJ Cuppy and many more.